Lei Zeng is ISC’s Country Director for China, with supervisory responsibility for ISC’s China team and operations. In this role, he will manage ISC’s projects working with local partners to design and implement projects that mobilize communities to bring clean air, water, and land to their communities; adopt energy efficiency measures and conserve resources; reduce the causes and adapt to the local effects of climate disruption and strengthen their institutions to become influential partners alongside business and government. Lei Zeng has been engaged in energy and climate-related work for over 20 years with extensive experiences of engaging Chinese policy makers, governmental think tanks, NGOs, businesses, communities and international donor agencies. Before joining ISC, he spent 12 years in program design and management roles for various bilateral government programs between China and EU, Sweden, Germany, UK and the U.S. and multi-lateral programs with the Asian Development Bank and the World Bank covering environmental protection, climate change, rural energy, community development, and poverty alleviation. Steven worked as country director for Mercy Corps, a leading international development NGO, and CLASP, a US-based NGO working on climate change and clean energy, and country manager for USAID’s Clean Development and Climate Program in China. He also created a company which worked on disseminating clean technology and developing Clean Development Mechanism (CDM) programs for Chinese industrial enterprises. 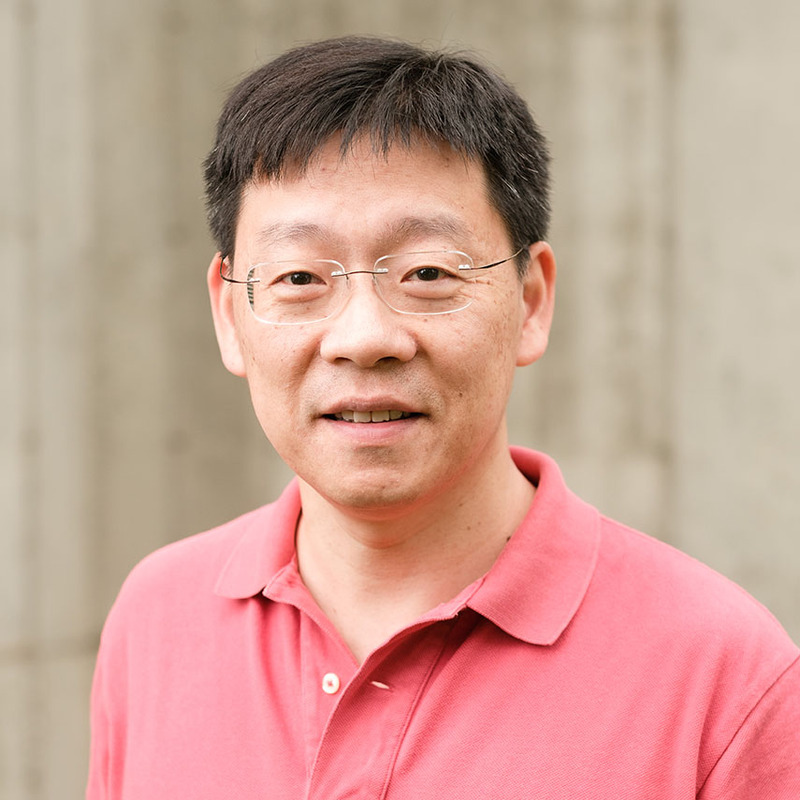 Lei Zeng holds a PhD Degree on energy and environment engineering from Malardalen University, Sweden (2014) and an MSc degree from Lund University in Sweden (1998).